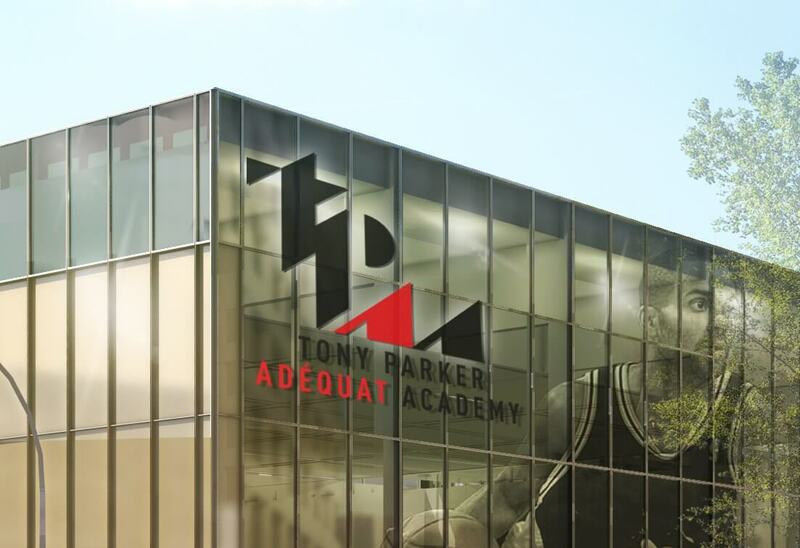 The Tony Parker Adéquat Academy, which is due to open in 2018 in Lyon, is an innovative structure that will welcome young basketball players by making every effort to make them succeed as a professional player while putting as much energy and rigor to make them succeed in the world of work. The aim is twofold: to train great players at the highest level, while giving the assurance of a professional future to all academicians. 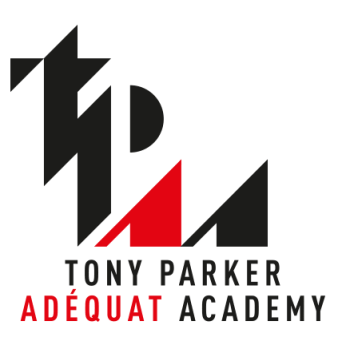 A Naming "out of the ordinary"
Tony Parker and Gaëtan Müller are joining Adéquat, a partner of ASVEL for nearly 20 years, in search of a strong partner on employment skills. 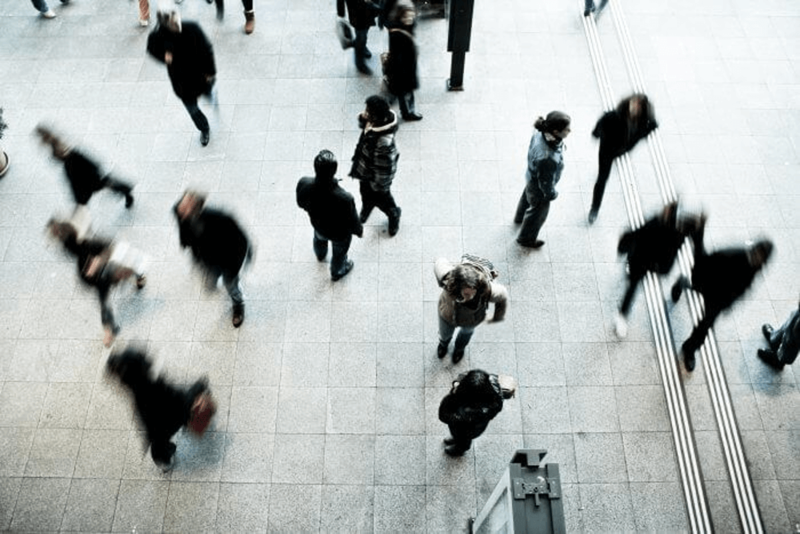 This group, originally from Lyon, is a major player in employment (recruitment and temporary work). 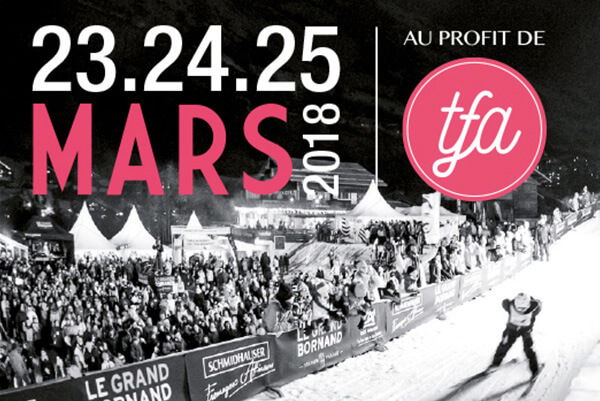 The Adequat Group’s ambition will be to be a major pillar of the promise’s success: ” Come to our Academy and get a job ”. 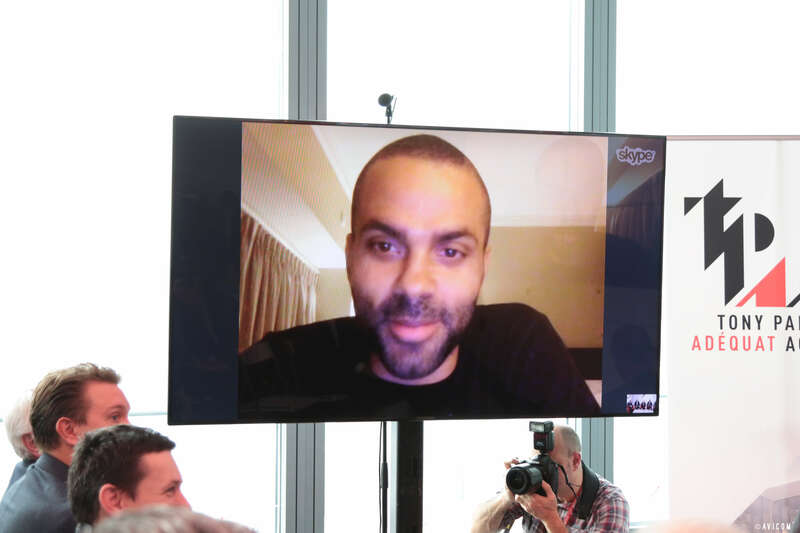 On Friday, February 10, 2017, from the Oxygen Tower in Lyon, Gaëtan Muller, ASVEL Basket Chairman and Tony Parker in US duplexes, officially announced the arrival of the Adéquat group as a nominee and a key player in the future Tony Parker Academy, who became the Tony Parker Adéquat Academy, in the presence of Philippe Guichard, Jérôme Rieux and Arnaud Brun, for the Adéquat group and Gérard Collomb, senator-mayor of Lyon and President of the Lyon Metropolis.